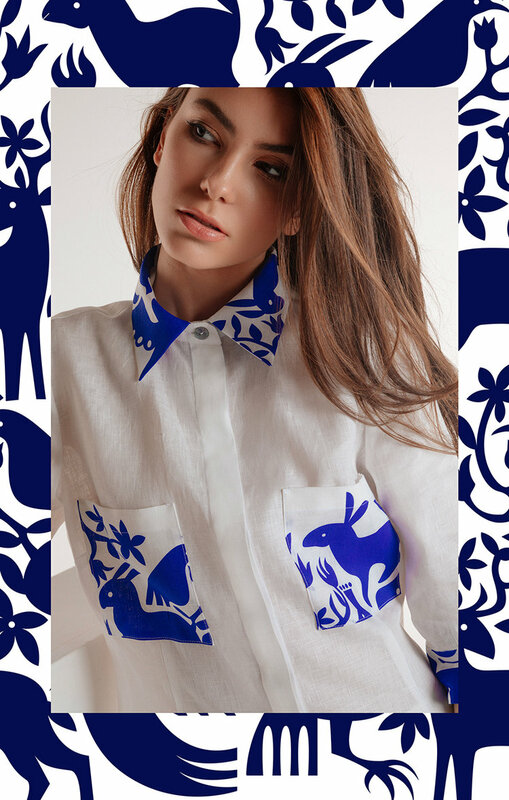 Eleanor Grosch's Animals Grafico print is featured in Croatian fashion designer Loreta Gudelj's Loré Resort collection. 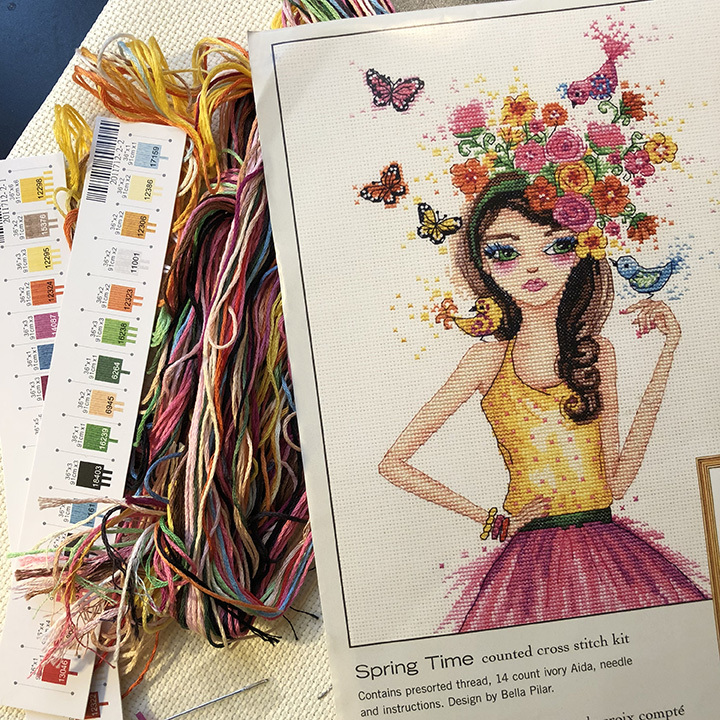 Bella Pilar's Spring Time counted cross stitch kit for Dimensions is now available from online retailers Simplicity.com and Amazon. 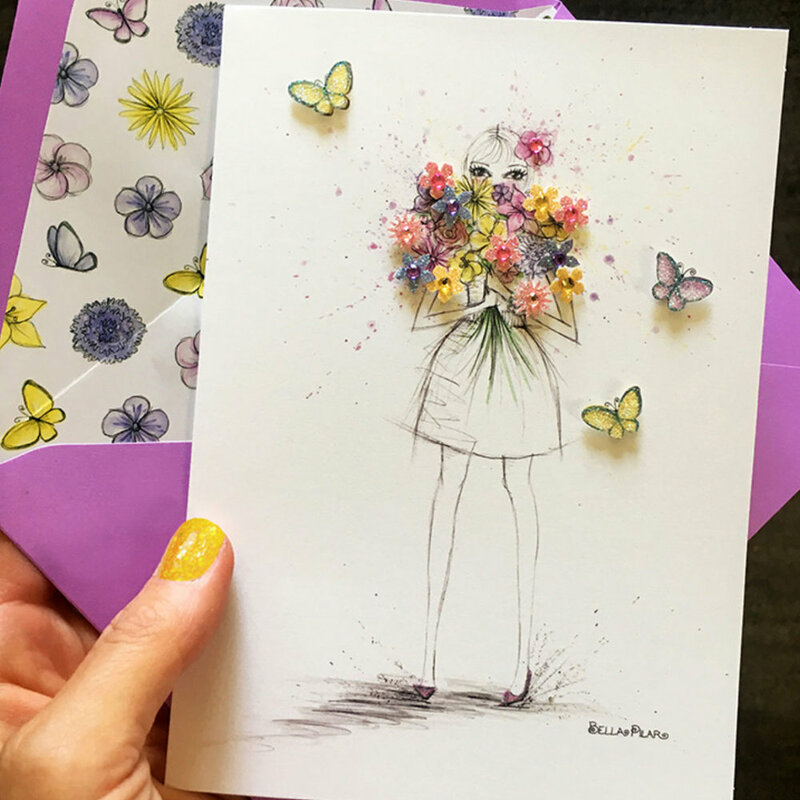 Show your mom some love this Mother's Day with Bella Pilar's latest greeting card for Papyrus. 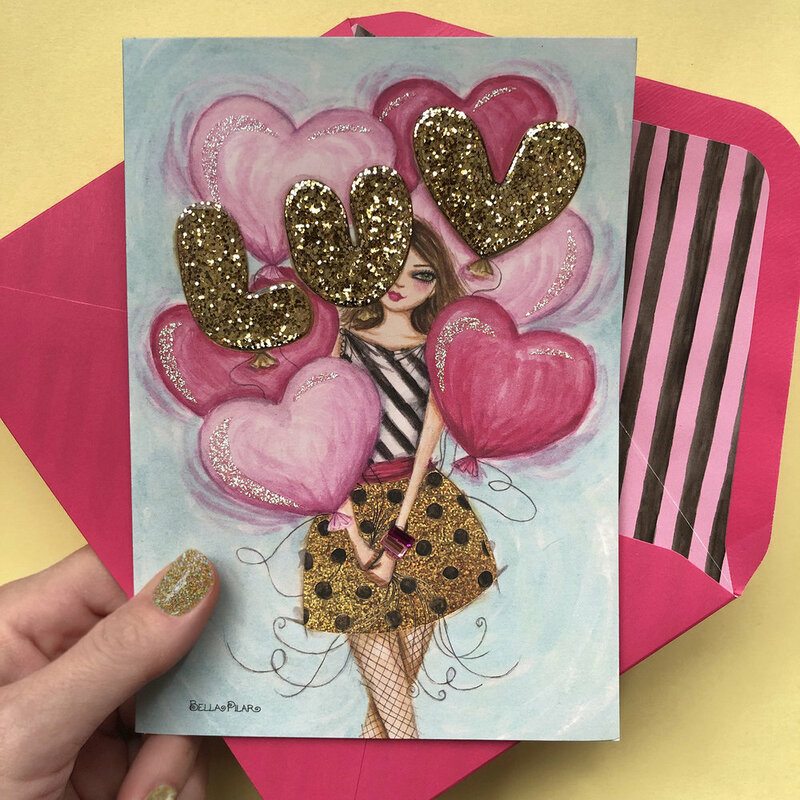 BELLA PILAR : New Papyrus card! 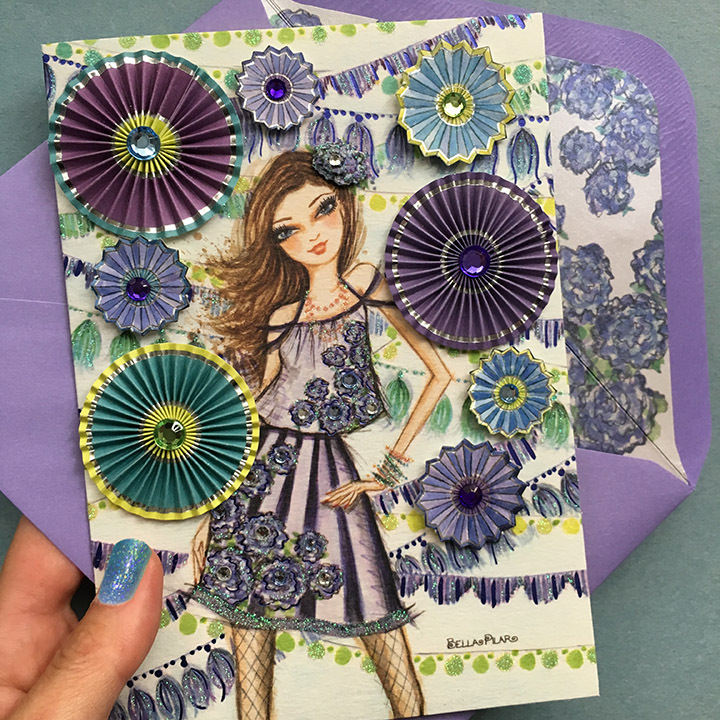 New pinwheel greeting card by Papyrus! We love how festive this is! 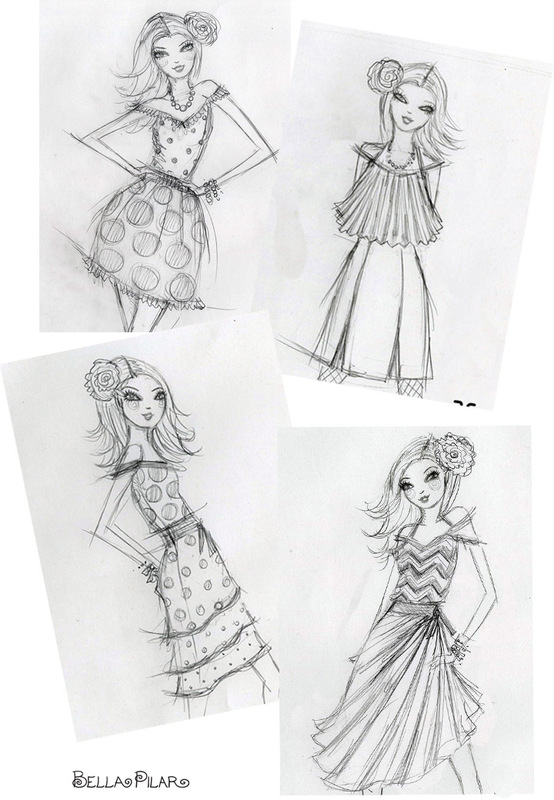 Keep your eyes open for more *new* Papyrus cards by Bella Pilar. We'll be releasing news this week!